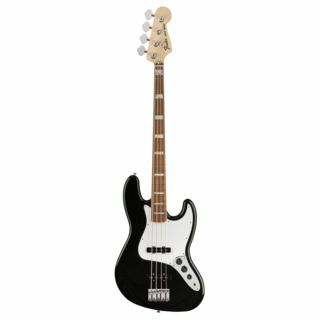 The Fender ’70s Jazz Bass® - Captures the essence of the decade; defined by striking cosmetics and a bright, full sound. The ’70s saw the repositioning of the bridge pickup (closer to the bridge), creating a brighter tone that cuts through the mix. The biggest cosmetic upgrade came in the form of gorgeous block inlays and neck binding, which are highly sought after by many bass players. The bullet truss rod completes the visual. 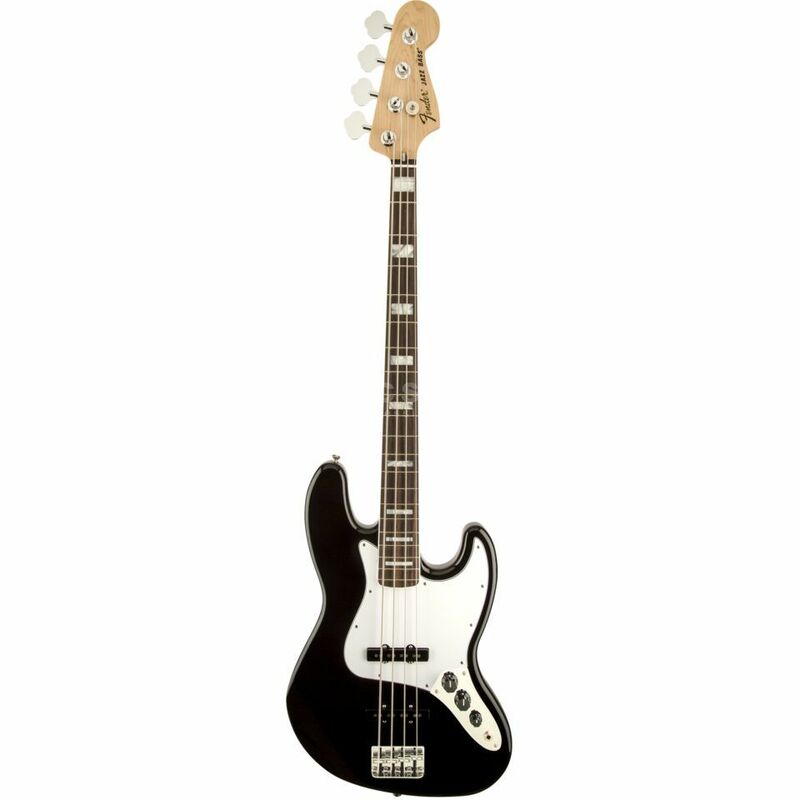 Seventies-era Fender Jazz Bass Guitars are widely regarded as the basses built for funk. The offset waist, ultra-slim neck and vintage-style alnico magnet Jazz Bass® single-coil pickups all make this bass very comfortable and familiar.